We have a great selection of oversized Granite Driveway Gate Posts. 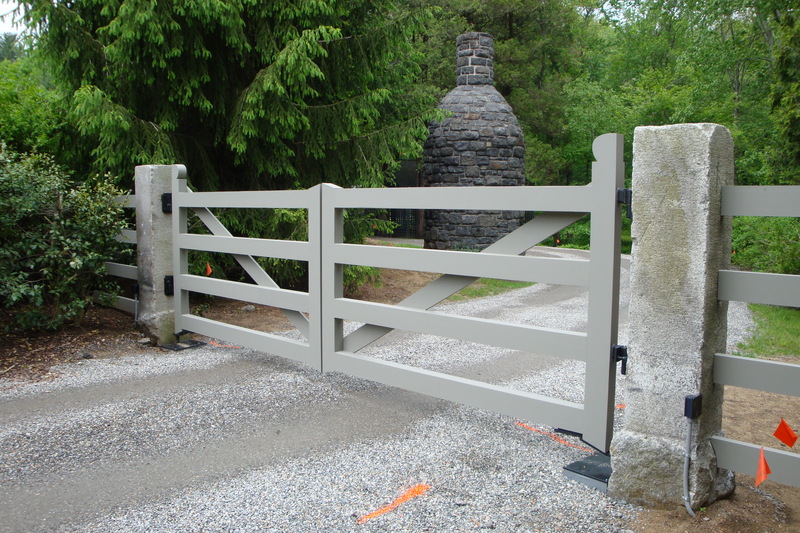 These can be drilled and finished to accept any conventional or mechanical gate. Please contact us today if you are looking for Granite Gate Posts. I am not familiar with any fabricators in your area. My advice would be to call you local masonry materials or stone supplier. The cost would likely by 500+ to ship.